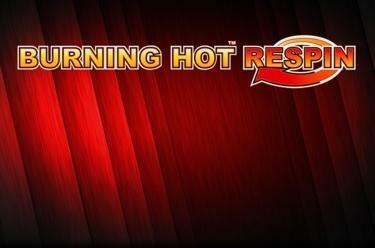 Play Burning Hot™ Respin online for free now! The fruit slot Burning Hot™ Respin with 5 win lines on 3 reels offers you a second chance to land right symbol combos thanks to the Re-Spin-Feature. The 7 reaps the highest winnings. The Burning-Hot-Respin-Feature is triggered if matching fruit symbol groups appear on 2 reels but don't result in a winning combination: One reel will spin again to increase your chances to land a correct symbol combination after all. The win is tripled if identical symbols land 9 times! The aim with Burning Hot™ Respin is to line up 3 identical winning symbols on one of the win lines. All pay lines run from left to right. You gave it your all but the winnings are not forthcoming? Never mind because Burning Hot™ Respinis all about second chances! 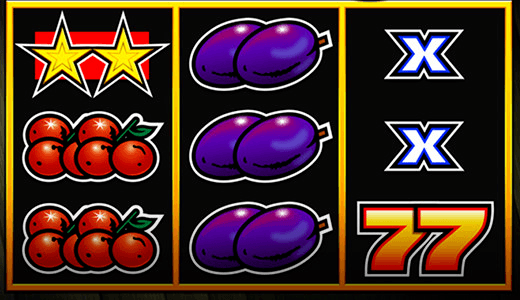 This classic fruit slot offers everything a player's heart desires - crunchy fruit and familiar winning symbols such as the 7 or the star and it doesn't let you down when things don't work out as planned: The Burning-Hot-Respin-Feature might be triggered following a failed spin and increase your chances for right symbol combos!